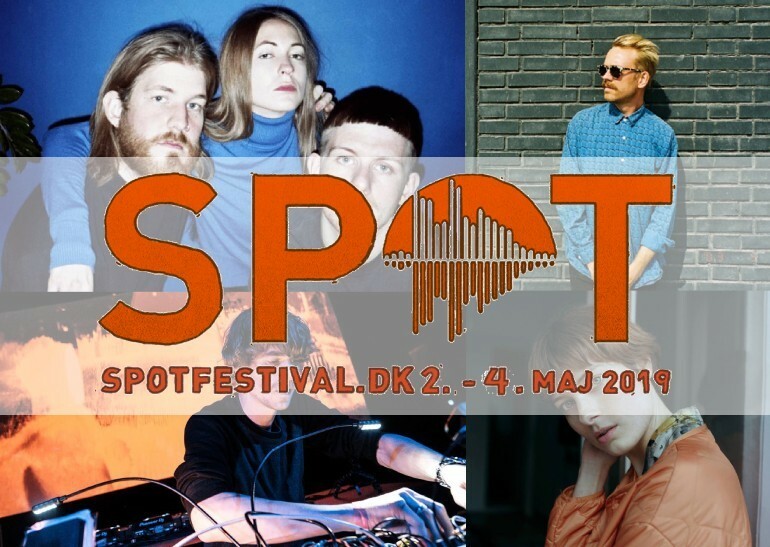 It’s the SPOT Festival time of the year again and once more the Good because Danish team can’t wait to visit the beautiful and cosy city of Aarhus to experience the new emerging talents on the Danish music scene. The line-up of SPOT Festival 2019 is filled with a lot of fresh names and a few of which you could hear already (especially if you follow Good because Danish ;) ). 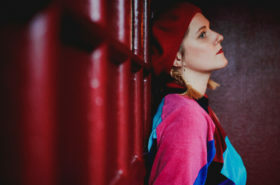 Our team of authors went through the rich programm and picked up 8 Danish acts you can’t miss at this year’s festival. One of the most exciting new acts during the last year for me has been Mr. Koifish. Being a former Turboweekend enthusiast I was very curious to hear and see what Morten would come up with his solo project. And I wasn’t disappointed. Don’t miss out Mr. Koifish’s very special, melodic and playful debut at SPOT as a solo artist. It is a must see! You feel more like a mix of electro-pop and R&B? Then you need to hurry up and listen to CHINAH. Our guarantee for tunes, that make you dance and just drown into melody, rhythm and lyrics. The Copenhagen based trio will amaze you with swooning vocals and carefully layered instrumentation. Check it out! Najaaraq Vestbirk aka Courtesy is probably the most recognized techno-DJ from Denmark. She matches hard Copenhagen techno with her own sensibility and takes the listener on fun and dreamy dance session. You can feel her positivity and her energetic enthusiasm with every beat. Simon Littauer has been the most profound and surprising experience last year. I was thrilled by his ambitious and experimental techno sound. He is performing live on modular synthesizers and shines with analog authenticity. Music that makes you dance!